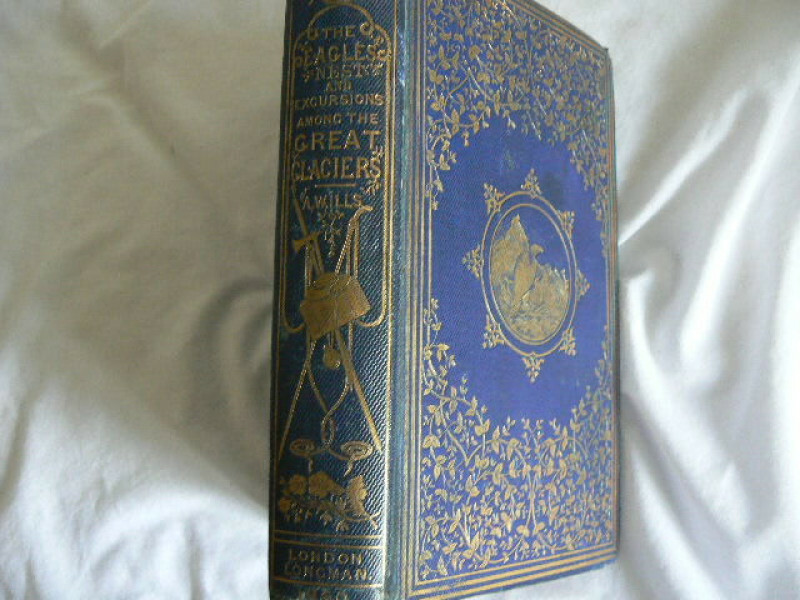 First edn, Thompson, London, 1876. Folio, [ii], x, list of views, 22 fine mounted chromolitho plates each with a page of text, 1p cat. 25x33 cm. Original decorative cloth gilt, with attractive calf spine, gilt with raised bands, by Symington of York. Slight wear, some marginal marking not affecting the plates, else nr fine copy. All edges gilt. DNB Elijah Walton, 1832 – 1880 ‘painter of mountain scenery in oil & watercolour’. Neate W10 ‘Walton delighted in mountain scenery & atmospheric effects; noted for his truthful rendering of rock structure & mountain form’. Perret 4518 ‘Peu courant et recherché pour ses illustrations’. Walton’s fine colour plates are very attractive. Author Walton, Elijah & Bonney, T G.
A View of Sir Isaac Newton’s Philosophy. 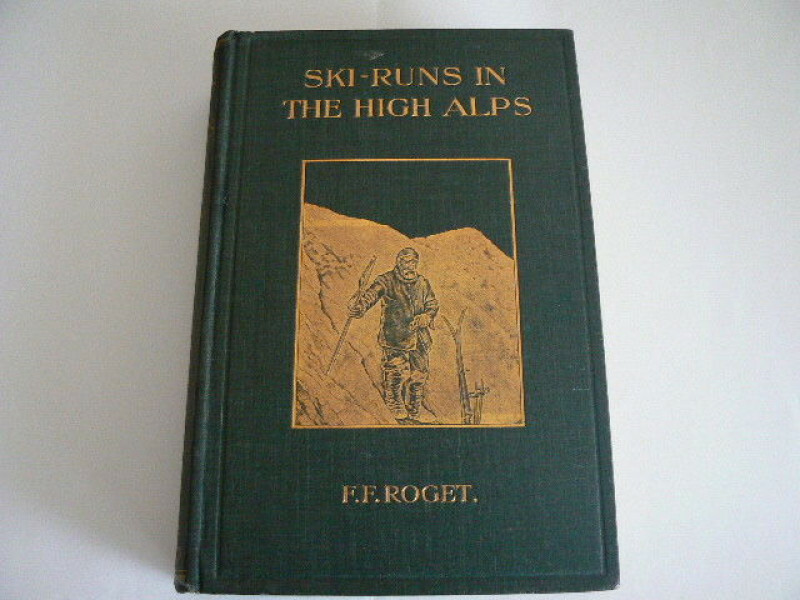 Walton, Elijah & Bonney, T G.
Ski Runs in the High Alps. A History of Booksellers the Old and the New.